This year has not been a bright one for cryptocurrencies. The fervor at the beginning of 2018 has dissipated into a shroud of despair towards the end of it. As markets continue dump, new lows are being made leaving us wondering when it will reach the bottom. Over the past 24 hours cryptocurrency markets have bled $30 billion dollars according to stats from Coinmarketcap.com. 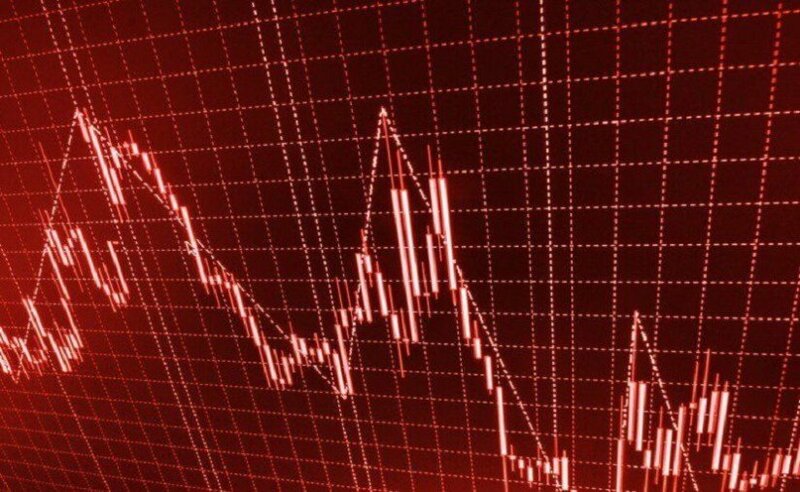 From a level of $219 billion this time yesterday markets have crashed to a new low for the year of $189 billion around eight hours ago. A small correction has pulled them back to $192 billion but further losses look imminent.